All about the 8-Day Island Hopping (4 islands). Isabela Dock Fee – $10.00 US pp. Transportation Itabaca Channel – Baltra Airport – USD 5,00 per person – Day 8 (subject to change). 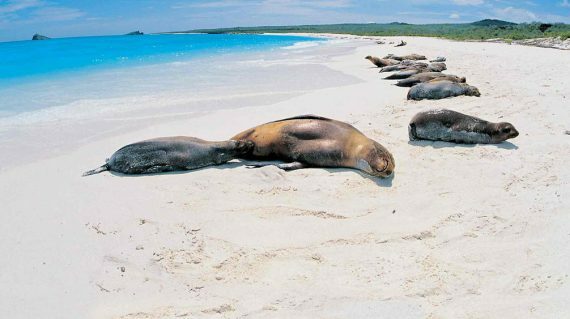 You can arrive to the Galapagos Islands only by flight from either Quito or Guayaquil (air ticket not included). Our guide will be waiting for you at the airport on San Cristobal Island where the tour will begin. From the airport we ride for the hotel to check-in and get comfortable. After checking in, you will eat lunch in a local restaurant that serves “menu of the day” style lunches (not a la carte). After lunch we will visit the San Cristobal Interpretation Center where the guide will explain how the Galapagos Islands were formed, the evolution of species, the migration of the animals, and the human settlements within the Galapagos. 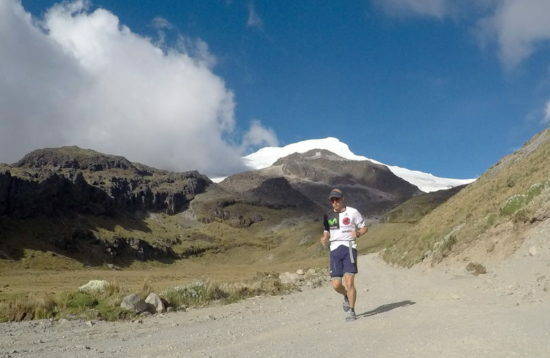 After visiting the Interpretation Center, we make our way to “Cerro Tijeretas”, or “Frigate Hill”. 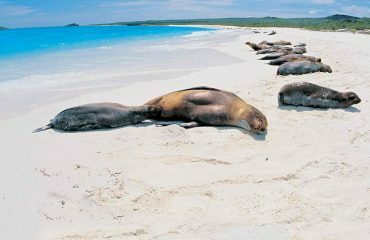 Here you can have a close up with the Galapagos marine life and do some snorkeling. 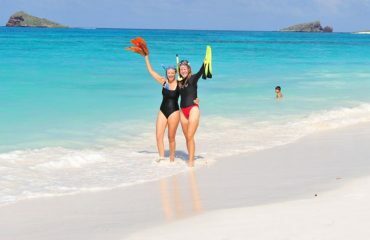 Colorful fish species, starfish, sea urchins inhabit the crystal clear waters in this area. The afternoon continues with a visit to Playa Carola, where you will have time to enjoy the beautiful beach before returning to the hotel to rest and eat dinner (at the local specified restaurant). * NOTE: You may choose ONE of these navigable sites. Depending on the dates and/or navigable site chosen, pick-up from the hotel will be early in the morning (either 5 or 8 AM) to take you to the small vessel (16 passenger capacity) at the embarkation point (either Puerto Ayora dock or Itabaca Channel). 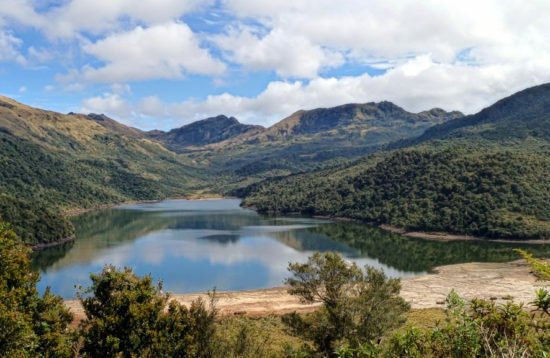 The destination will be to any of these islands, all of these sites are inhabited and offer a unique close-up with wildlife and endemic vegetation. 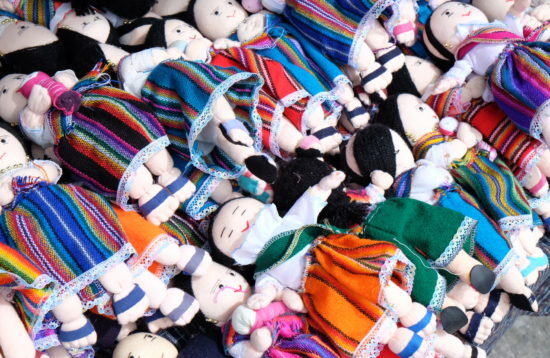 The destination can be Santa Fe, South Plazas, North Seymour or Bartolomé. 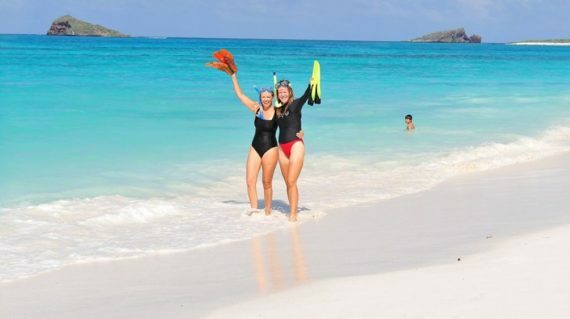 The activities will include hiking, snorkeling, swimming and breathtaking sightseeing. After land and sea excursions, we will return back to the hotel in Santa Cruz where you can relax and later on have dinner at the specified restaurant. After lunch we will begin the journey from Puerto Ayora to Isabela Island at 2:00pm (subject to change) via public speedboat (approx. travel time 2 ½ to 3 hrs.) A guide will be waiting for you in Puerto Villamil and then lead you to check in at the hotel. After a brief rest we will take a short walk to visit the Flamingo Lagoon, one of the natural breeding sites of the Galapagos flamingos. Return to the hotel to rest and eat dinner at the local specified restaurant. After breakfasts, get ready to visit to Tintoreras Islet. First we will make our way to the dock of Puerto Villamil in order to embark on small speedboats (12 passenger capacity). After a short ride (approx. 20 min.) we will arrive at Tintoreras Islet. The name of the islet derives from the sharks that inhabit in the waters surrounding the islet, the famous white-tipped fins Tintorera Sharks. The islet is one of the most fascinating places on Isabela Island. Galapagos sea lions, marine iguanas, blue-footed boobies, Sally Lightfoot Crabs, sea turtles, pelicans, and Galapagos Penguins can all be found in this site. It is also one of main breeding sites for marine iguanas, and a great spot to get a close-up with them. After a hike around the islet, we will get back on the boat and cool off by snorkeling in the waters nearby. Swimming next to multicolor fish, starfish, sea urchins, and with luck manta rays, sharks, and sea lions is a major highlight in this excursion. After a fascinating experience we will return to the hotel for lunch. 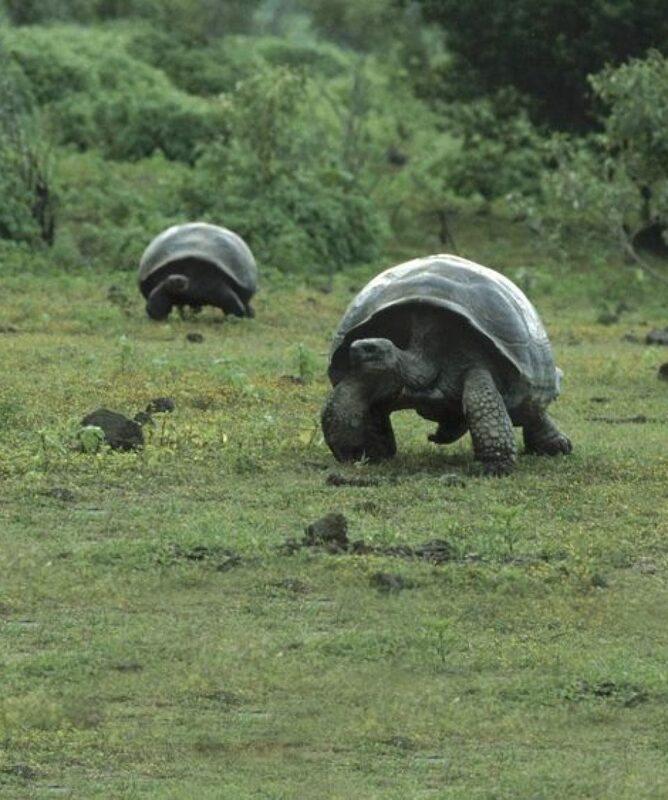 In the afternoon we you visit the Giant Tortoise Breeding Center of Isabela. 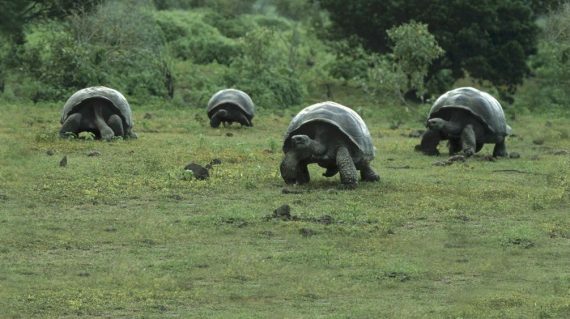 Here you can observe a variety of species of giant tortoises. 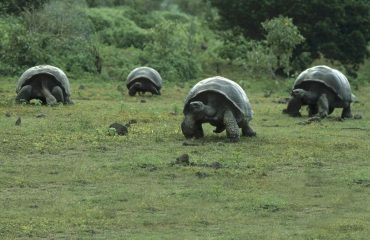 You will also hear how this center has successfully breed and raise the giant tortoises to preserve many endangered subspecies. Afterwards, we will visit the Wall of Tears (Muro de las Lagrimas). Between 1946 and 1959 Isabela Island was used as a penal colony by the Ecuadorian government, and the prisoners were obligated to construct this wall out of the sharp and hard volcanic rocks. The wall is 100 meters long and 7 meters high, and the name is derived from the arduous and painful nature of the conditions in which the prisoners were forced to work. 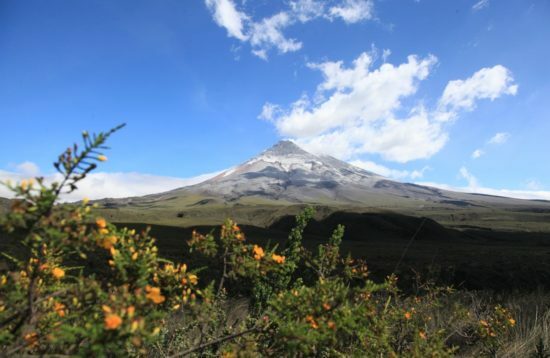 On the way back we will make a visit to a Lava Tunnel near the Wall- Visits to Mirador Orchilla, Estero de Isabela, and Playa del Amor are also programmed. We will then return to the hotel to rest before heading to dinner at a local specified restaurant. On the final day we recommend waking up at 5:00 am to have enough time to get ready for the transfer-out from Isabela to Puerto Ayora. We will take the public speedboat, which leaves from the dock at 6:00 am (subject to change); we will arrive in Puerto Ayora after approximately 2.5 hours depending on the tide. We will then have breakfast and soon depart for Baltra Airport where you will catch your return flight to either Quito or Guayaquil. On the way out, depending on the departure time of your air tickets. We might stop to visit the Twin Craters in the highlands of Santa Cruz.